Its been another busy week and I forgot it was the end of the week until Jen sent me a text. So this post is going to be another short post. 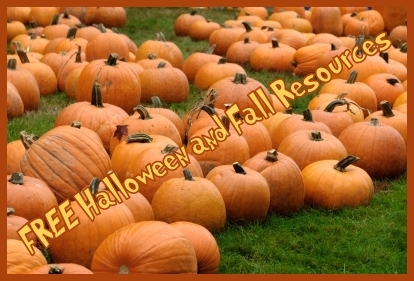 Since Halloween is next week I am going to share a few fun Halloween/Fall activities, apps and eBooks. We do get dressed up and go trick or treating on Halloween. If you don't though I completely understand and am sure you are still having lots of Fall Fun! 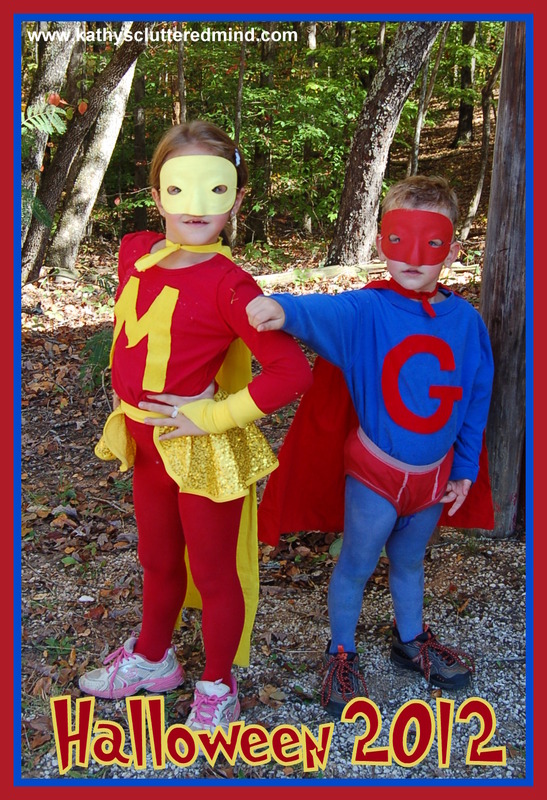 This year the kids decided to go as Myth Girl and Grant Man from episode 86 of MythBusters. -Do it yourself - 39 last minute costumes ideas - We always make our own costumes. It is so much fun and best of all since we use stuff we already have on hand our costumes are virtually FREE. I think the most I have spent on costumes is $10 and that was for both kids.